Nuno Manuel Félix, DVM, MD, MSc, PhD, works at the Hospital Distrital de Santarém, in Santarém, Portugal, where he is completing his residency in pediatric human medicine. He earned his veterinary degree from the Lisbon Faculty of Veterinary Medicine and thereafter worked both in the Small Animal Veterinary Hospital and as Assistant Professor of Small Animal Internal Medicine there. He has been actively involved in veterinary emergency and critical care, having served as Secretary of the European Veterinary Emergency and Critical Care Society from 2005 to 2011. His main interests are hemorrhagic shock, fluid and blood transfusion therapy, and endocrine changes in children, dogs, and cats. 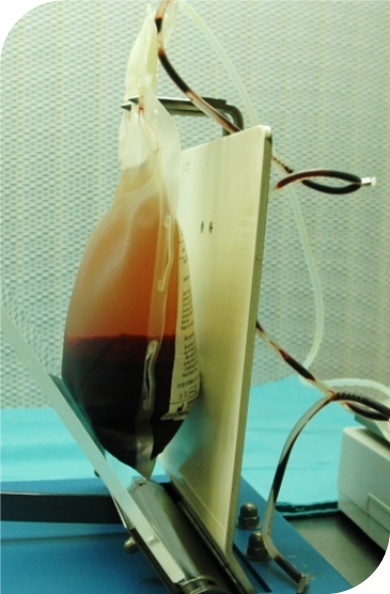 Although veterinary transfusion medicine has developed significantly in the past 30 to 60 years,1 blood transfusions are not benign,2,3 with transfusion reactions occurring in up to 3% to 15% of patients.2,4,5 The safe administration of blood products requires precautionary measures, including careful sourcing of blood products; blood typing and crossmatching between donor and recipient; and adoption of appropriate blood collection, processing, storage, and administration techniques. In the event of a possible transfusion reaction, several corrective measures should be followed and the cause of the transfusion reaction should be identified. This 3-part series covers what you need to know to ensure safe blood transfusion in dogs: blood collection and storage, patient selection, how to transfuse, and treating potential acute transfusion reactions. Dogs rarely need sedation for blood collection; if sedation is elected, acepromazine should be avoided due to its effects on platelet function. Several other sedative agents can be used. One common combination consists of butorphanol at 0.2 mg/kg IV +/- dexmedetomidine at 1 µg/kg IV for nonsensitive MDR1 breeds, or methadone at 0.2 mg/kg IV +/- dexmedetomidine at 2 µg/kg IV for MDR1-sensitive breeds can be considered. Pregnancy is known to lead to alloantibody formation against erythrocyte antigens.10 The few studies available about this issue in dogs did not demonstrate that these alloantibodies are associated with increased incidence of transfusion reactions. Nevertheless, until further research is available, it is advised to avoid previously pregnant female dogs as blood donors, except in emergency situations where no other source of blood products is available. Blood obtained from closed cavities can be safely used for autotransfusion if there is no evidence of septic, bile, intestinal content, and urine contamination; if the dwelling time in the cavity is fewer than 72 hours; and if no gross clotting is apparent. Neoplastic disease can also be considered as a contraindication to blood product autotransfusion, although the risk of metastatic spreading may be reduced by leukocyte depletion filters.9 Blood for autotransfusion can also be collected and processed with cell salvage devices. Take the donor’s temperature, pulse, and respiratory rate before placing in lateral recumbency. Evaluate the quality and location of the jugular vein before shaving and sterilizing the skin around the jugular vein. Place the collection bag (available through Animal Blood Resources International) on a gram scale and zero the scale. Flush and fill the line tubing of the collection system and the connected needle with the bag’s anticoagulant. 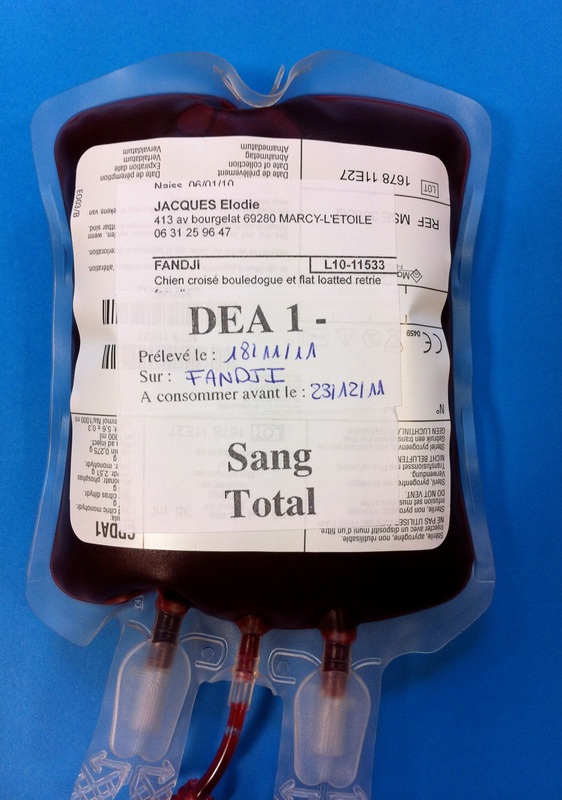 Most commercially available blood bags now use a citrate-phosphate-dextrose-adenine [CPDA-1] or citrate-phosphate-dextrose/adsol preservation solution as an anticoagulant. Avoid kinking or twisting the line tubing to prevent red blood cell (RBC) damage. Clamp the collection line 3 to 4 cm distal from the needle (use a plastic hemostat to avoid damage to the collection line). Have an assistant compress the thoracic inlet to increase jugular vein distension, then insert the needle in the jugular vein in a cranial direction and with the bevel up (Figure 1). Once blood enters the collection system, remove the hemostat clamp and let blood flow into the tubing and collection bag. Consider diverting the first 10 mL of blood to a separate collateral bag to prevent contamination of the blood unit with skin microorganisms.12,13 This blood can be used for donor testing, if needed. An assistant should carefully agitate the collection bag back and forth during collection to allow blood to mix with the anticoagulant. Once 405 to 480 g of blood is collected, have an assistant remove the pressure to the thoracic inlet. (Figure 2). Remove the needle and perform compression over the puncture site for 1 minute. Wrap the jugular site with cohesive bandage wrap for at least 30 minutes to prevent bruising and hematoma formation. Hemoclip or heat seal the collection line at least 3 cm above the bag to imprint a unique identifying line number on the bag. Identify the collection bag with donor identification, date, time, and amount collected. Record the donation in the donor record, including its weight, vital signs, and PCV/total protein before and 30 minutes after transfusion. Include data about vessel and draw position used, and record any problems that occurred during donation. Blood removed from closed cavities for autotransfusion can be collected into a 60-mL syringe, empty sterile crystalloid bags, or blood collection bags.9 Anticoagulant (citrate-phosphate) may be added (0.05-0.14 mL for each mL of collected blood) to the syringe or the crystalloid bag. However, because blood becomes defibrinated when in contact with serosal surfaces for more than 1 hour,9 the amount of anticoagulant needs to be decreased if blood is present in body cavities longer than this period. Alternatively, the coagulation system status of the recipient should be carefully monitored after the transfusion, especially during the first 72 hours posttransfusion. In the first 4-6 hours after blood collection, blood can be administered as FWB, be refrigerated and stored as WB, or refrigerated until processing for component therapy. If the latter option is chosen, the collected blood should be stored at 4°C to 6°C (39°F-42°F) until processing. 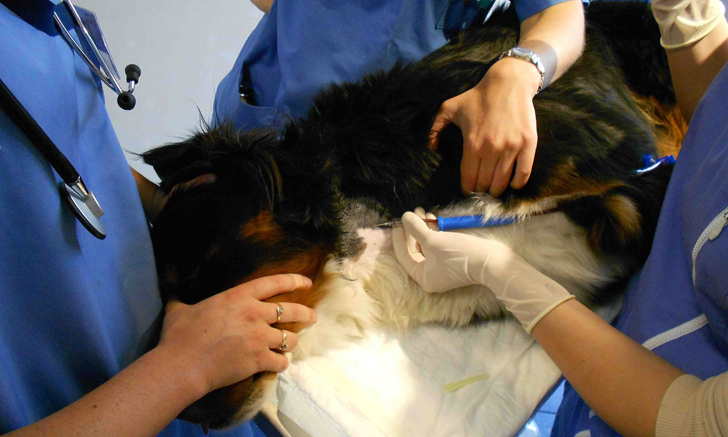 Blood component therapy is commonly used in human medicine and is becoming more frequent in veterinary medicine. Its main advantage is that it permits the veterinarian to tailor therapy more appropriately while avoiding transfusion-related reactions, as it spares the patient exposure to unnecessary blood products. 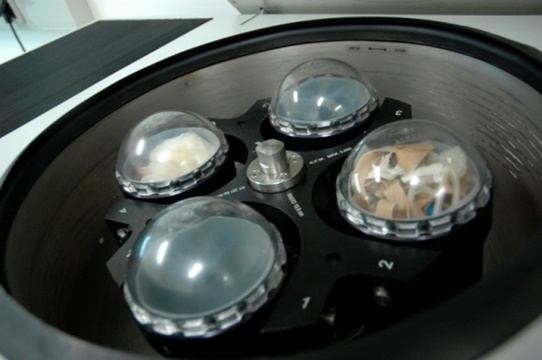 In addition, it makes transfusion medicine more efficient, because a single unit can be divided in multiple components, which can be used for more than one patient. Each blood component has its own indications, advantages, and disadvantages. A summary of all blood components available is described in Table 1. BV-blood volume; BW-body weight; DIC-disseminated intravascular coagulation; FB-fresh blood; FFP-fresh frozen plasma; FP-frozen plasma; PCV-packed cell volume; pRBCs –packed red blood cells; PRP-platelet-rich plasma; RBCs-red blood cells; VT-volume transfused; vWD-von Willebrand disease; vWF-von Willebrand Factor; FWB-fresh whole blood; WBCs-white blood cells. For example, to obtain packed red blood cells (pRBCs) and fresh frozen plasma (FFP), WB is first centrifuged and then, with the use of a plasma separator, separated into those 2 components (Figure 4). If any solutions are added to pRBCs, this should be clearly indicated in the blood product identification label, as various preservative solutions have different expiration dates. 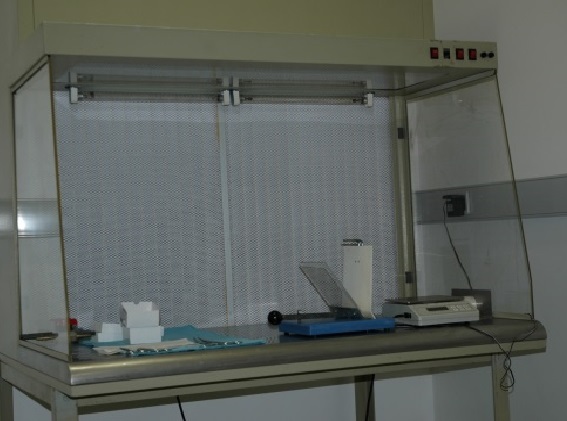 During the process of obtaining them, blood products should be handled with care and with aseptic technique to prevent mechanical damage and contamination (ideally in a laminar flow chamber; Figure 5). However, if a dedicated refrigerator is not available, a dedicated space may be acceptable. In this case, blood products should be kept separate from other products to avoid chemical and biologic contamination. Frozen products should be stored in a freezer set on manual defrost. Blood products should be stored vertically, with airspace between each bag, and never in crisper drawers. Blood product storage refrigerators should be opened as infrequently as possible to prevent temperature fluctuations, as this can cause damage to RBC products. Blood products with RBCs should also be inspected and gently rotated every other day to allow mixture of RBCs with the anticoagulant. Davidow B. Transfusion medicine in small animals. Vet Clin North Am Small Anim Pract. 2013; 43(4):735–756. Bruce JA, Kriese-Anderson L, Bruce AM, Pittman JR. Effect of premedication and other factors on the occurrence of acute transfusion reactions in dogs. J Vet Emerg Crit Care (San Antonio). 2015; 25(5):620-630. Hann L, Brown DC, King LG, Callan MB. Effect of duration of packed red blood cell storage on morbidity and mortality in dogs after transfusion: 3,095 cases (2001–2010). J Vet Intern Med. 2014; 28(6):1830–1837. Tocci LJ. Transfusion medicine in small animal practice. Vet Clin North Am Small Anim Pract. 2010; 40(3):485–494. Kerl ME, Hohenhaus AE. Packed red blood cell transfusions in dogs: 131 cases (1989). J Am Vet Med Assoc. 1993; 202(9):1495–1499. Jagodich TA, Holowaychuk MK. Transfusion practice in dogs and cats: an internet-based survey. J Vet Emerg Crit Care. 2016; 26(3):360-372. Lanevschi A, Wardrop KJ. Principles of transfusion medicine in small animals. Can Vet J. 2001; 42(6):447–454. Kisielewicz C, Self IA. Canine and feline blood transfusions: controversies and recent advances in administration practices. Vet Anaesth Analg. 2014; 41(3):233-242. Higgs VA, Rudloff E, Kirby R, Linklater AK. 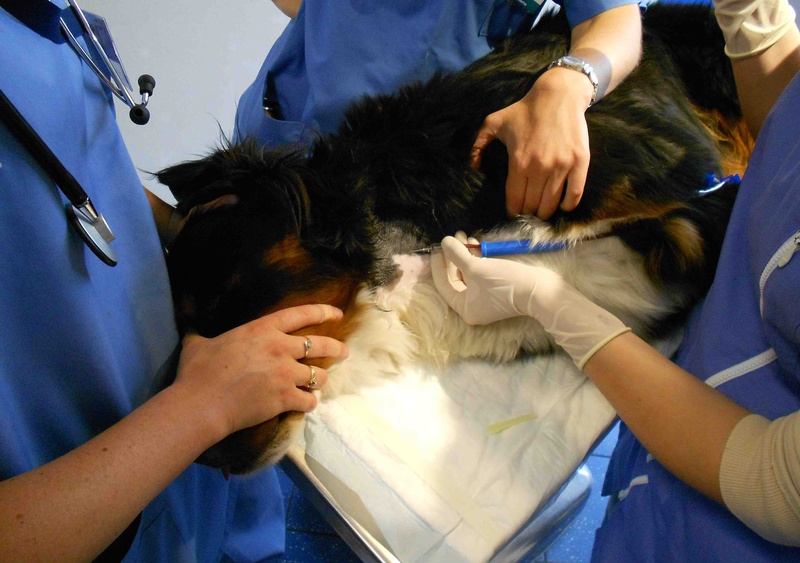 Autologous blood transfusion in dogs with thoracic or abdominal hemorrhage: 25 cases (2007–2012). J Vet Emerg Crit Care (San Antonio). 2015; 25(6):731–738. Blais MC, Rozanski EA, Hale AS, et al. Incidence of serum alloantibody in dogs with a known history of pregnancy (abstr). In: Proceedings of the American College of Veterinary Internal Medicine. 2007; Seattle, USA. Wardrop KJ, Birkenheuer A, Blais MC, et al. Update on canine and feline blood donor screening for blood-borne pathogens. J Vet Intern Med. 2016; 30(1):15-35. Miglio A, Stefanetti V, Antognoni MT, et al. 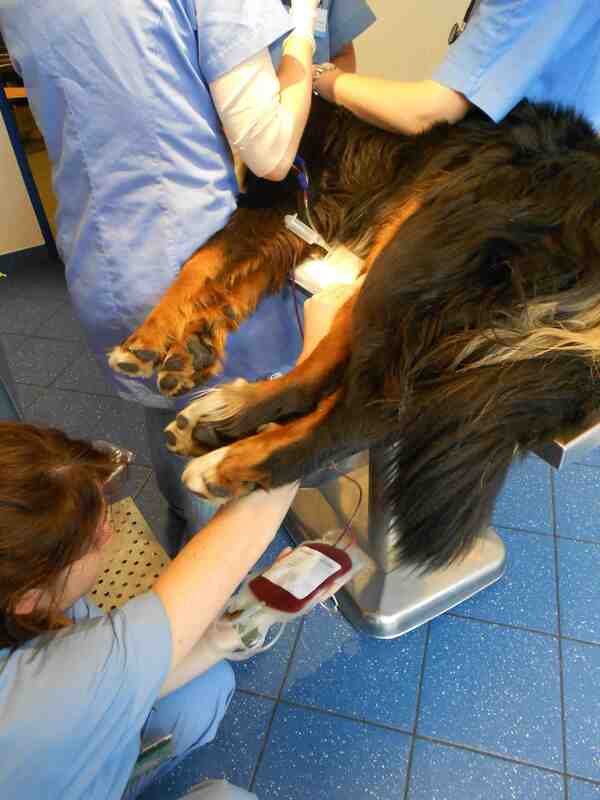 Stored canine whole blood units: what is the real risk of bacterial contamination? J Vet Intern Med. 2016; 30(6):1830-1837. Liumbruno GM, Catalano L, Piccinini V, Pupella S, Grazzini G. Reduction of the risk of bacterial contamination of blood components through diversion of the first part of the donation of blood and blood components. Blood Transfus. 2009; 7(2):86-93. Patterson J, Rousseau A, Kessler RJ, Giger U. In vitro lysis and acute transfusion reactions with hemolysis caused by inappropriate storage of canine red blood cell products. J Vet Intern Med. 2011; 25(4):927-933. Kisielewicz C, Self I, Bell R. Assessment of clinical and laboratory variables as a guide to packed red blood cell transfusion of euvolemic anemic dogs. J Vet Intern Med. 2014; 28(2):576-582. Prittie JE. Triggers for use, optimal dosing, and problems associated with red cell transfusions. Vet Clin North Am Small Anim Pract. 2003; 33(6):1261-1275. Hebert PC, Wells G, Blajchman MA, et al. A multicenter, randomized, controlled clinical trial of transfusion requirements in critical care. Transfusion Requirements in Critical Care Investigators, Canadian Critical Care Trials Group. N Engl J Med. 1999; 340(6):409–417. Goy-Thollot I, Giger U, Boisvineau C, et al. Pre- and post-transfusion alloimmunization in dogs characterized by 2 anti-globulin enhanced cross-match tests. J Vet Intern Med. 2017;31(5):1420-1429. Polak K, Acierno M, Raj K, Mizukami A, Siegel DL, Giger U. Dog Erythrocyte Antigen 1 (DEA 1): mode of inheritance and initial characterization. Vet Clin Pathol. 2015;44(3):369-379. Hohenhaus AE. Importance of blood groups and blood group antibodies in companion animals. Transfus Med Rev. 2004; 18(2):117-126. Seth M, Jackson KV, Winzelberg S, Giger U. Comparison of gel column, card, and cartridge techniques for dog erythrocyte antigen 1.1 blood typing. Am J Vet Res. 2012; 73(2):213-219. Short JL, Diehl S, Seshadri R, Serrano S. Accuracy of formulas used to predict post-transfusion packed cell volume rise in anemic dogs. J Vet Emerg Crit Care (San Antonio). 2012; 22(4):428-434. McDevitt RI, Ruaux CG, Baltzer WI. Influence of transfusion technique on survival of autologous red blood cells in the dog. J Vet Emerg Crit Care (San Antonio). 2011; 21(3):209-216.